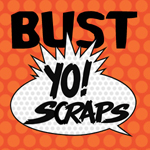 Bust Yo Scraps! The Linky Party! Link up below a post with photos of your Bust Yo Scraps! finished quilt! The linky party ends at the end of the day (Eastern Time) This Thursday, April 5th. I will randomly draw 3 winners. 1 first place winner will get a $50 Gift Certificate for Pink Castle Fabrics and 2 Runner Ups will get $35 Gift Certificates to Pink Castle Fabrics. 3 Responses to Bust Yo Scraps! The Linky Party! i haven’t even started mine yet! *hanging head in shame* 😉 good luck to the ones who did though! 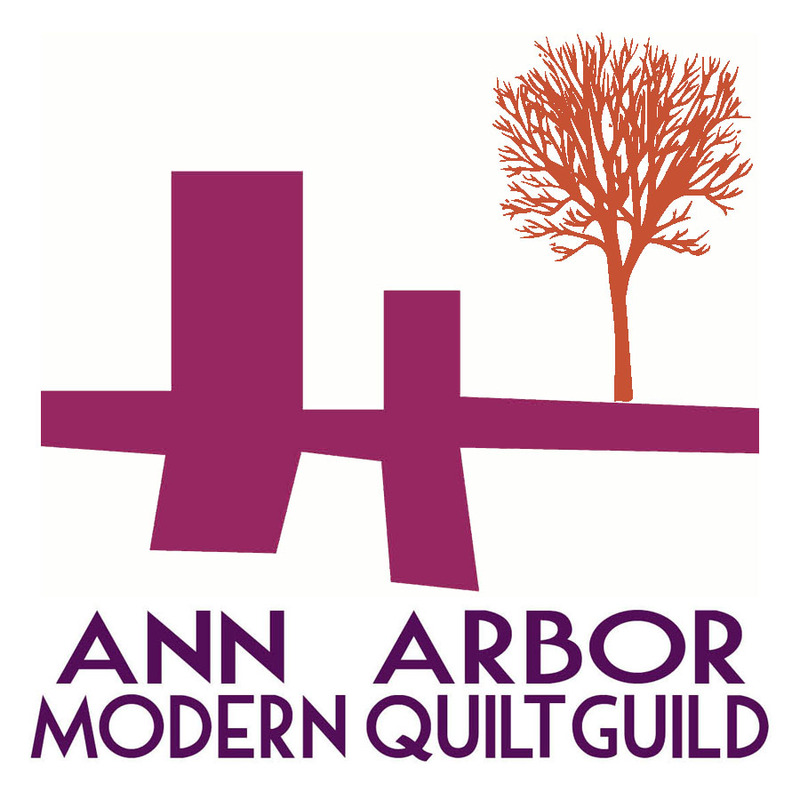 Well, I linked back to your blog instead of the flickr page with the picture of my quilt!! I can’t figure out how to edit my link?!? I’m not sure what happened. Is the linky party software not working?